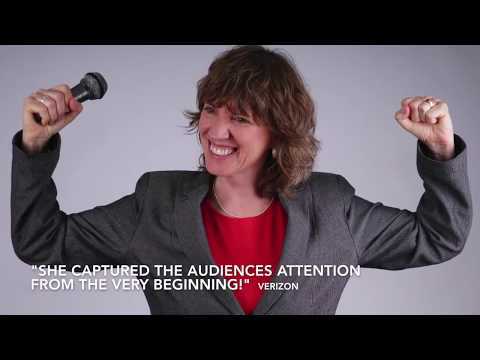 Need a speaker that will inspire your audience? Meet Loran Thompson. 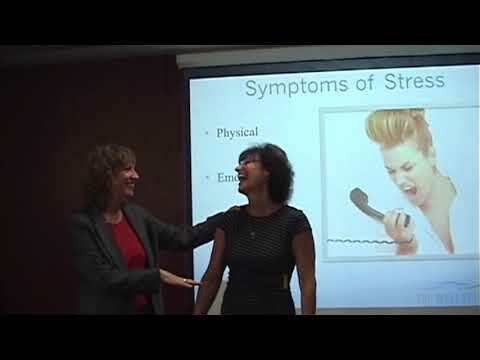 She is a National Speaker and Corporate Trainer, and here she's talking about "Strategies to Reduce Stress...7 Tips to Help You Thrive at Work." She will provide a memorable and entertaining event that will provide your audience with simple, practical tools to help them be their best at work. As a corporate trainer and national speaker, with more than 25 years experience, my goal is to move and inspire your audience. Each presentation is entertaining and educational, and will provide simple, practical tools and strategies to assist in helping your employees be their best.